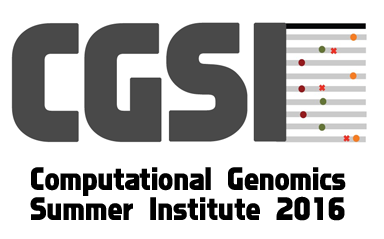 We recommend the following resources for those interested in developing familiarity with computational genetics. Wasserman, L. (2013). 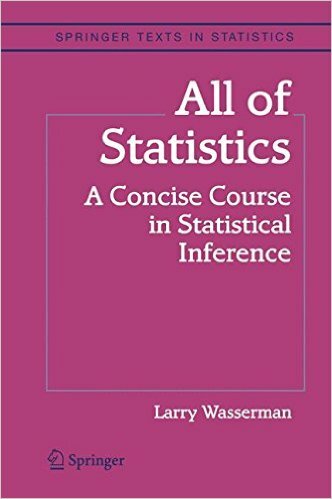 All of statistics: a concise course in statistical inference. Springer Science & Business Media. Jones, N. C., & Pevzner, P. (2004). 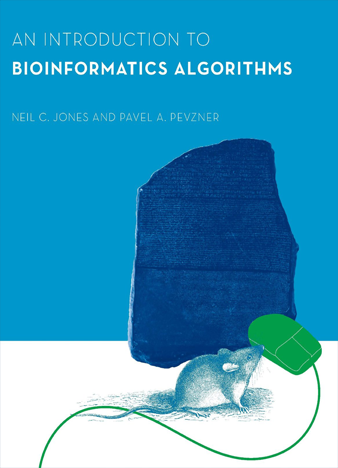 An introduction to bioinformatics algorithms. MIT press. Our group records and posts videos of lectures and thesis defense presentations. The Institute for Pure and Applied Mathematics (IPAM) records and posts videos of lectures, tutorials, and workshops. Research talks and tutorials presented by the ZarlabUCLA YouTube Channel. Research talks and tutorials presented by the IPAMUCLA YouTube Channel. 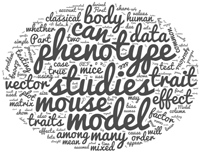 We recently started a series of posts on writing, focused on writing for methods oriented bioinformatics papers.